September is upon us. There’s a tinge of Fall in the air here in South Texas, which to me always means football! Texans love their football and I am no exception. 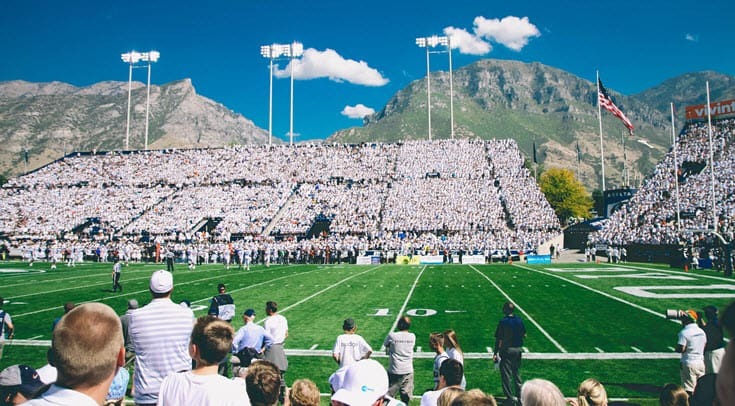 I grew up a diehard Dallas Cowboys fan, watching football games with my Pop on Sunday afternoons. Many times he would grill outdoors and the smell of the charcoal and barbeque sauce is truly a fond memory for me. As an adult, I carried on my dad’s tradition of grilling out on Sundays while watching the games. That changed when I became a vegetarian because I had it in my head that grilling equaled meat. I didn’t realize how many veggies (and fruits) are simply awesome grilled. And so my grill sat, cold and sad and lonely, for at least a year. 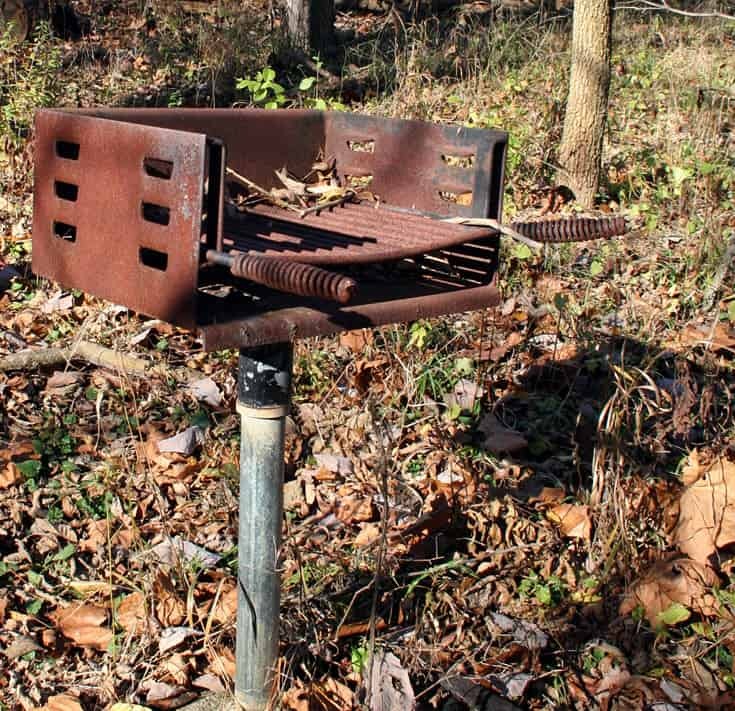 (NOTE: Image below is not of my actual grill, but merely a representation of grill sadness). 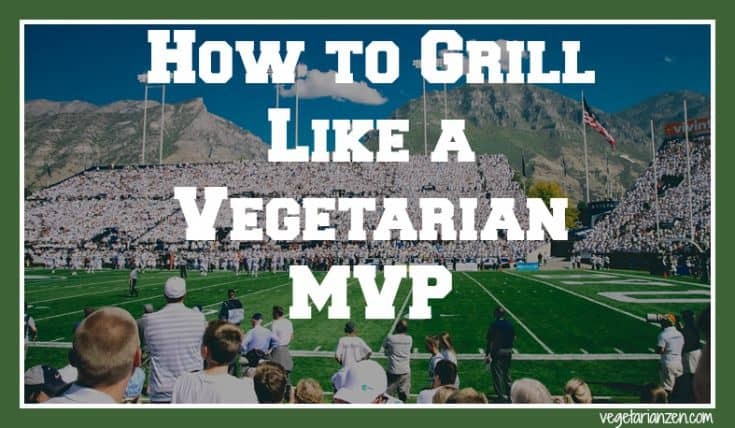 I don’t remember what sparked my decision one day to resurrect my old friend, but resurrect I did, armed with a determination to find great-tasting, creative, vegetarian grilling recipes. Here are a few I’ve found that I will definitely be gracing my grill (and our plates!) this season! Who doesn’t love a BIG Hoagie while watching a game? These Italian Vegetable Hoagies from Eating Well magazine are loaded with red onions, artichoke hearts, and tomatoes, and are seasoned to perfection. Skip the cheese for a vegan option. 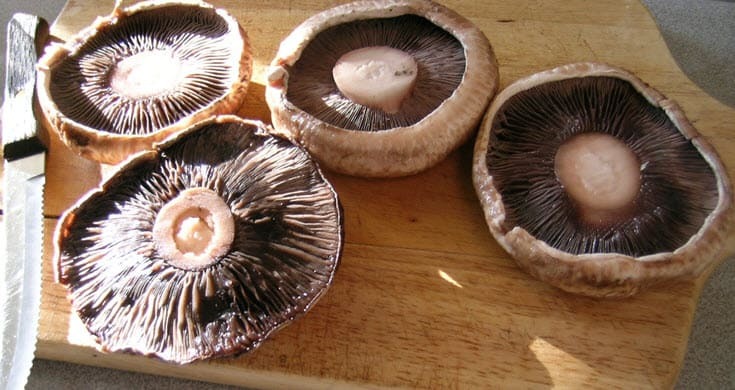 Portabello mushrooms make great meat substitutes because of their texture. They also grill extremely well! This Vegetarian Times recipe for Smoky Baby Portobello Sliders is actually a two-fer: it also contains a link for making a Classic BBQ Rub. I like to add a healthy amount of grilled onions and grilled jalapeno peppers to my burgers for an extra kick! If you’ve listened to our podcast for a while, you know that my favorite food is nachos! I had never thought of grilled nachos until I found this recipe for Grilled Picnic Taco Nachos. Our tips to you: disregard the brand names in the recipe and find organic beans (or make your own) and green chiles. Instead of packaged taco seasoning (which is high in sodium and contains preservatives), use our recipe for homemade, all-natural taco seasoning. I haven’t tried this recipe with vegan cheese so I can’t confirm how it would melt on the grill, but you can always make your own vegan cheese sauce indoors and add it later. And of course, don’t forget the grilled jalapenos! I LOVE potatoes because there are so many things you can do with them. These Grilled Potato Fries from Fine Cooking is a straight-up simple recipe for grilled fries, but the possibilities of dips and toppings are endless! How about trying some vegan cashew cheese on top? Yum! This Pineapple Tofu Kabobs recipe, originally posted on Mother Nature Network, is straight off of our Vegetarian Zen Pinterest board, Vegan/Vegetarian Tailgate Parties & Potlucks. Grilled pineapple is amazing in itself but add some tofu and throw it on the grill and you’ve got a real treat! I’ll be snapping pictures of what’s on my grill this season and sharing them. Be sure to follow us on Instagram, Pinterest, Facebook, and Twitter so you don’t miss out. If you try any of these vegetarian grilling recipes, please let us know and send us a pic. 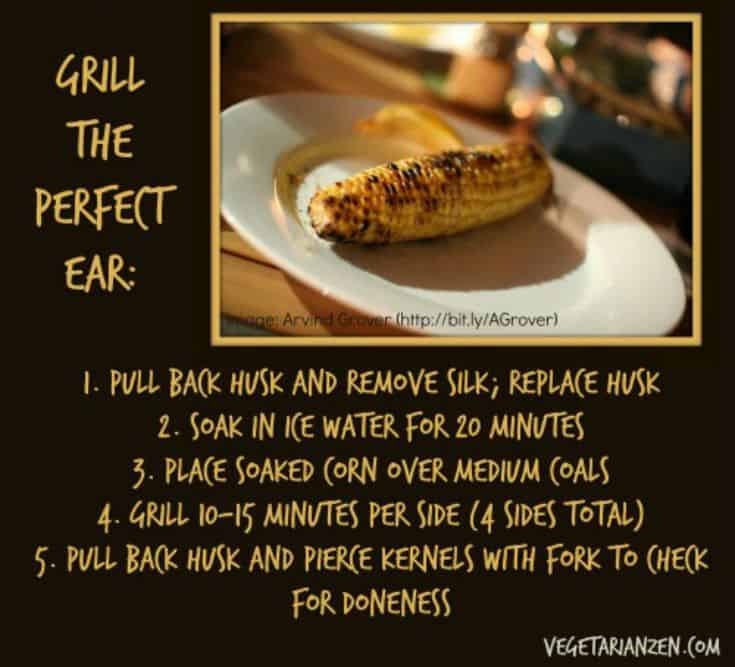 We’d love to see what’s on your grill!